LIFE CONFESSIONS are available for those who have been away from the sacrament for a long time. 1. 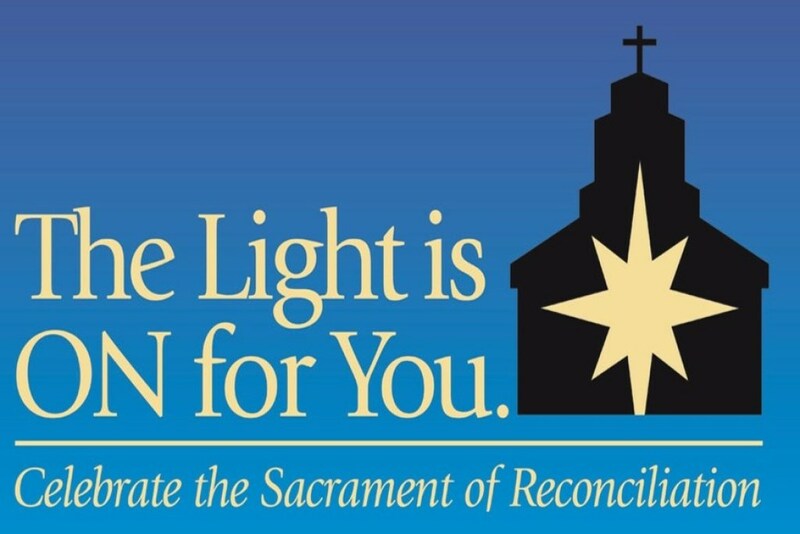 Since parental involvement in catechesis is essential in the on-going formation of the child, a Reconciliation Parent/Child Meeting is scheduled approximately 2 weeks prior to receiving the sacrament of First Reconciliation. It is our expectation that parents will attend this meting with their child. 2. The child must attend Religious Education regularly and have already received the Sacrament of Baptism. 3. Children receive the Sacrament of First Reconciliation during their second grade year of CCD, typically in November. 1. Can distinguish accident, inappropriate behavior, and sin according to the child’s age. 3. Expresses sorrow for sin.